The smartphone which is being touted as the cheapest that features a fingerprint scanner is exclusively available on AMAZON India. Coolpad India’s CEO Syed Tajuddin commented on the success of the Note 3 Lite saying that the number of units sold as well as the registrations for the device establishes the growing popularity of Coolpad in the country. Tajuddin said that the company’s goal of bringing innovative and affordable technology plus great experience to its consumers has ended up to a favorable response for its Coolpad Note 3 and Coolpad Note 3 Lite. Coolpad intends to continue having the same response by reaching out to the public and the masses through the company’s value offerings. 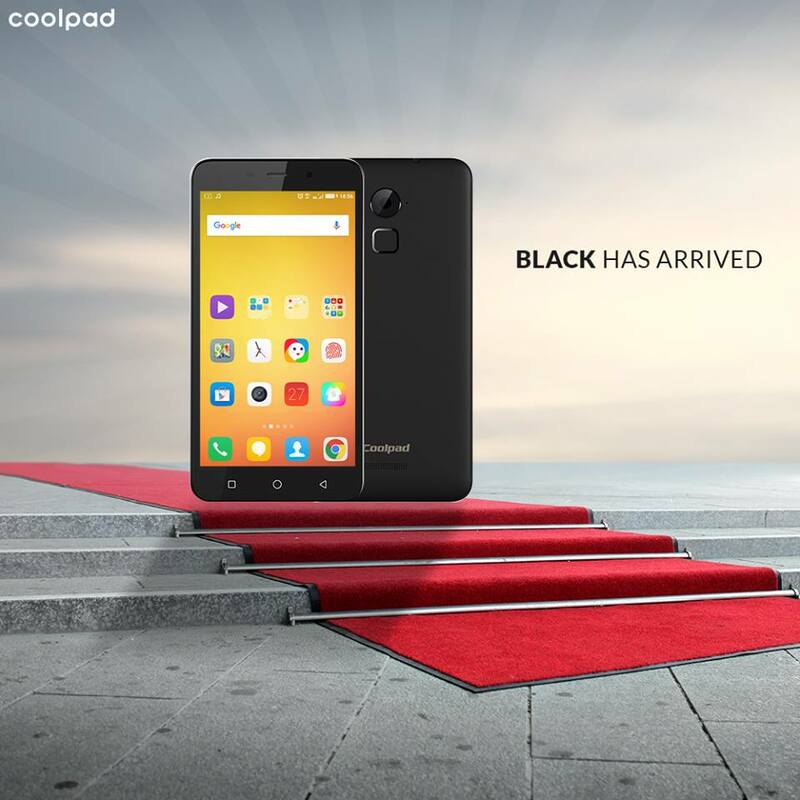 The India launched Coolpad Note 3 Lite is the Coolpad Note 3’s lighter version which is released last year in October. The handset features a 5 inch IPS display with an HD 720 x 1280p resolution. It runs on a 1.3 GHz quad core MediaTek MT6735 processor, has a 3GB LPDDR3 RAM and is powered by a 2500 mAh battery. The mobile phone comes in two color variants which is champagne white and black.From Internal sources We Get to know that Black Variant of the device will be available on Thursday ,3rd march 2016 flash sale on amazon at 2pm . This dual SIM enable phone also has an internal storage of 16GB which is expandable up to 32GB via a MicroSD card. Coolpad Note 3 Lite sports a 13 megapixel autofocus primary rear shooter with a LED flash, f/2.0 aperture, and 6P lens. The phone’s secondary front shooter is 5 megapixel and comes with a 4P lens, beautification mode and fingerprint selfie feature. Both cameras also have “smile”, “dim light shot”, and “pro” modes. Coolpad’s latest offering runs on a Cool UI 6.0 based on Android 5.1 Lollipop OS. It supports 4G LTE and GSM frequencies. Stay tuned for a detailed review of Coolpad note 3 and coolpad note 3 lite ,We will be reviewing this Device very soon.